Item is made to order. 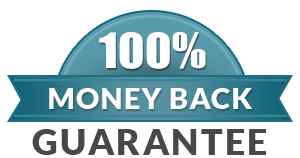 100% Non-Refundable. 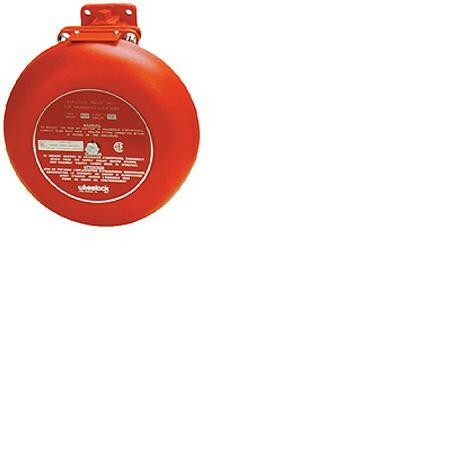 Wheelock Series CVX/CSX Explosion Proof Bells are listed for service in Division One applications, which means they are designed to operate safely in atmospheres that actually contain the explosive elements in free form.